If you want to know more about us and our projects, visit our FACEBOOK page or push on the ENCAT LOGO link. 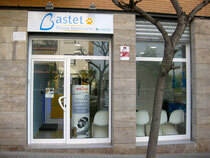 Management and project for the rehab of an apartment en the Asturias Street in the downtown of Gracia, Barcelona. 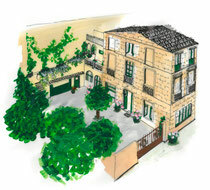 This time, we are projecting with BIM, and these are the first images about the distribution. We hope to show you the results in a few months! 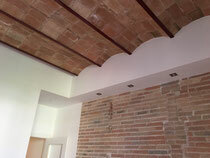 Management and project for the rehab of an apartment with 90 m2 in a 1900 building in Badalona. 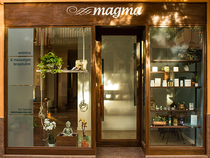 Works projects, activities legalization, low voltage and project management for reform and change of use of a beauty salon and massages center in Vilassar de Mar. Activities projects and works of the M.B. 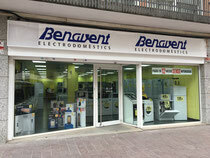 Benavent commercial establishments located in Badalona, Mataró, Sabadell, El Prat, Castelldefels, Hospitalet de Llobregat, Gavà or Cornellà de Llobregat. Works projects, activities legalization, low voltage and project management for reform and change of use of a veterinary clinical center in Parets del Vallès. 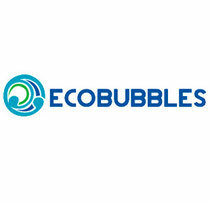 Works projects, activities legalization, low voltage and project management for reform and change of use of an ecological self laundry Ecobubbles franchise, this time in the town of Premia de Mar. 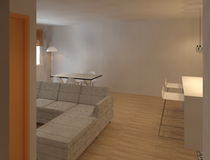 Execution project, activity license, electricity certification and project management for a Bed & Breakfast located in Caldes d'Estrac. 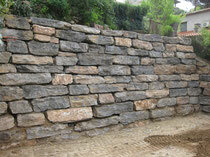 Execution & Management Project, structures calculation for an 4,00m stone wall in Les Ginesteres, Argentona. 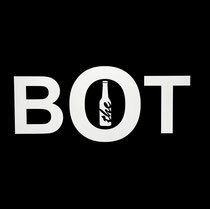 Execution project, activity license, electricity certification and project management for a pub located in Pla d'en Boet, Mataró. With differents amenities as games zone, chillout, canteen, barbacues, all for everybody. 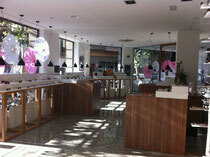 Execution project, activities & electrician licenses for an optical center located at Rosselló Street, Barcelona. 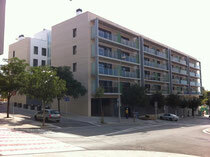 Execution projects, activities licenses, air conditioning, electricity, thermal solar and telecommunications certificates for the construction of a building of 66 multi-family homes, 8 bussiness premisses and a community parking with 141 spaces and three basement floors in Torreblanca buildong, Sant Feliu de Llobregat. Project of execution and work’s management of a 66 flats building with a car park with capacity for 141 vehicles located in Sant Feliu de Llobregat. Projects and works management of a multi-family housing building of 62 flats plus community car park for the Obra Social “La Caixa” in Banyoles. 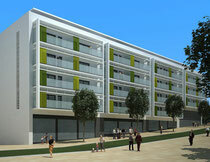 Project, execution and works management of the Ibis hotel located in Mataró. Project of installations execution, building direction and activities legalisations of a musical reataurant located in Malgrat de Mar. 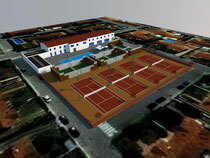 Study & evaluation for the implementation of a Sports Complex including four tennis courts, three paddle tennis courts, swimming pool and jacuzzi, with residence for athletes and restaurant service, in the former Fibracolor residence in Tordera. 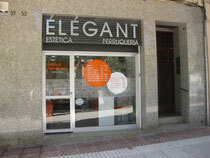 Work's management, activity & electricity licenses for a beauty salon in Arenys de Mar.